Some families have spiders so small, rare, or remote, even the most ardent naturalist is unlikely to see them. 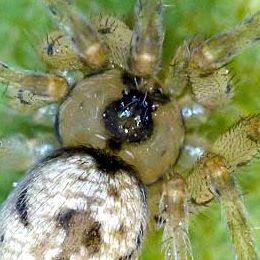 Very small spiders are likely to be hard to see, but it's not only small spiders which fall into this category of vanishingly obscure. 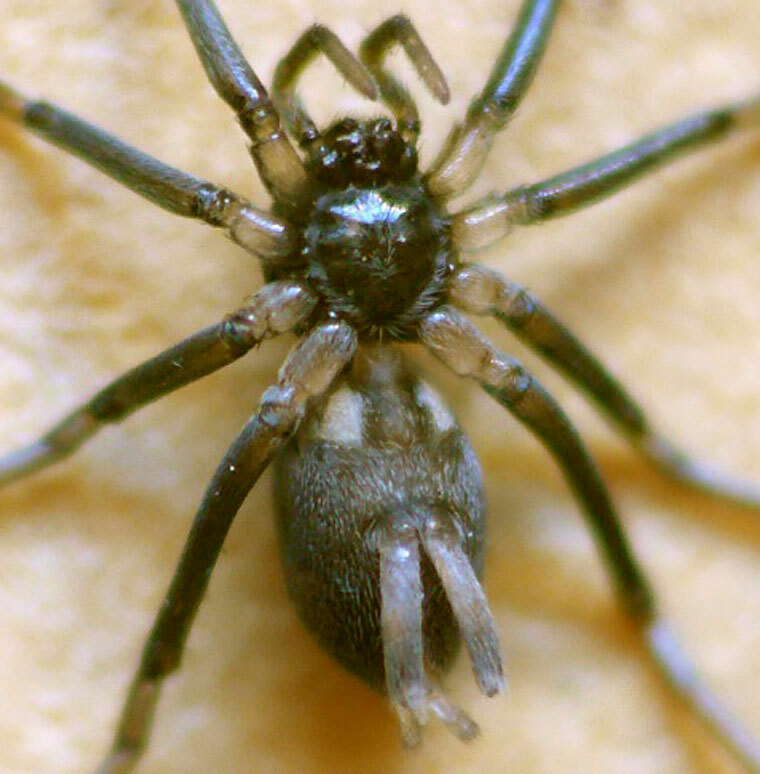 Some families have medium-sized spiders but are so rare or remote they elude observation. And it's not only rare or remote either, some are in such strange habitats, like deep underground, or in high inaccessible canopy, they can remain hidden. Some of these might be abundant and diverse, but still virtually unknown. 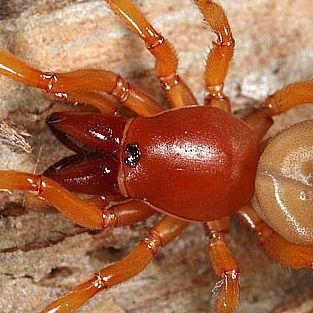 For the true enthusiast, it would be the work of more than one lifetime to see every spider in Australia. And then there's the rest of the world.